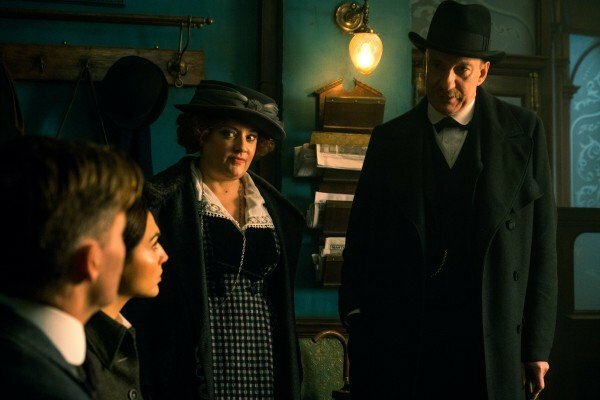 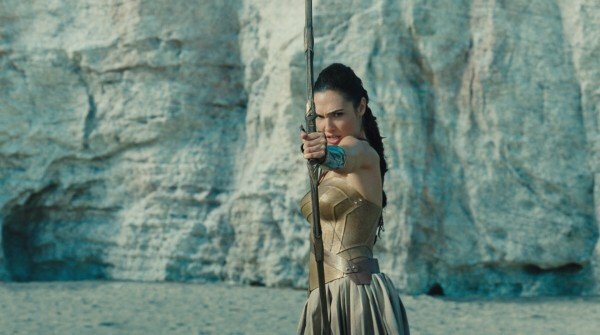 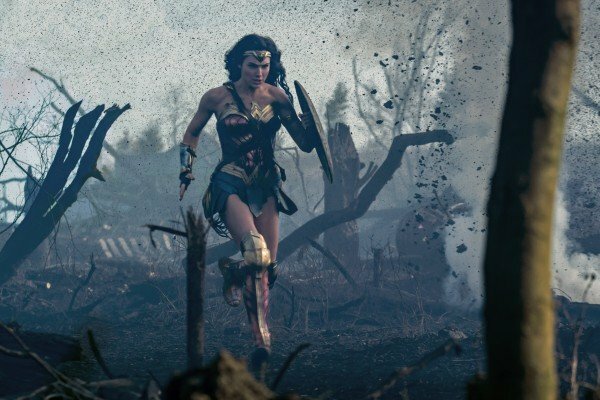 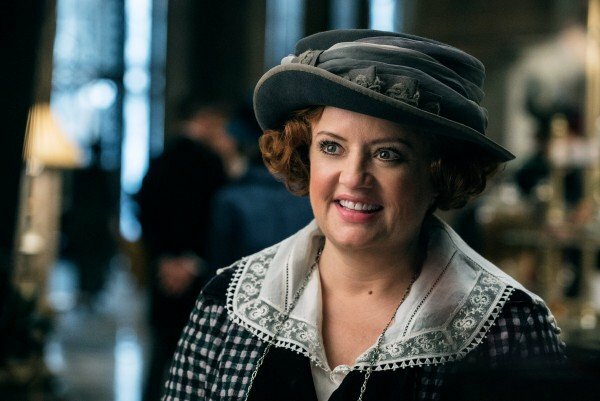 It’s arguably DC’s greatest feat since The Dark Knight and is the current queen of the worldwide box office – a better-than-expected domestic haul of $100 million was enough to catapult the Patty Jenkins-directed origin movie toward $230 million in its opening weekend – so it’s small wonder (heh) that Wonder Woman continues to dominate headlines left, right, and center. 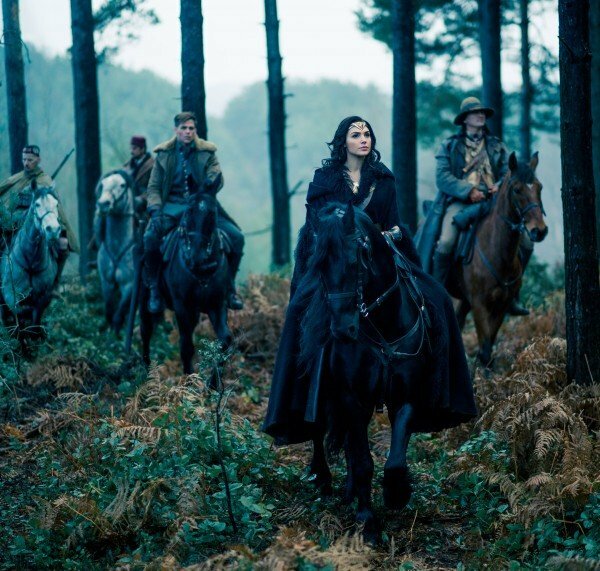 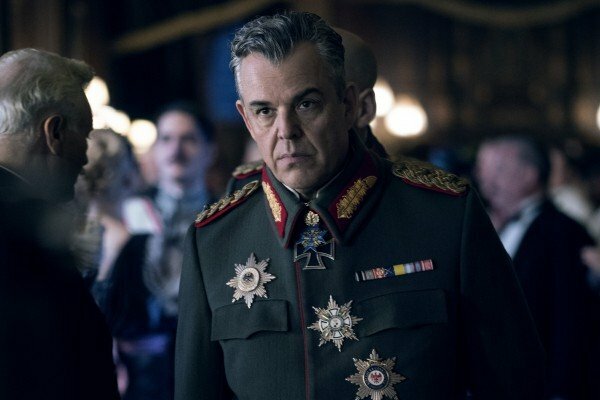 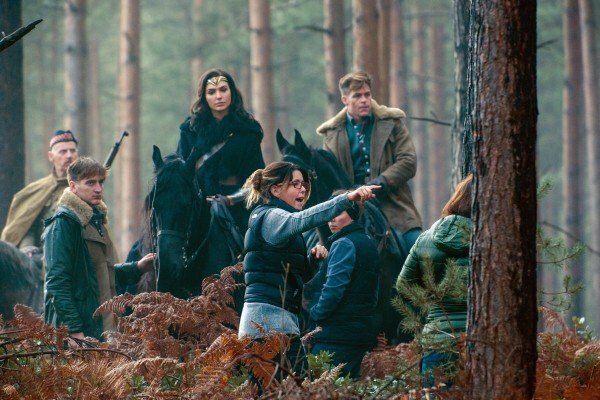 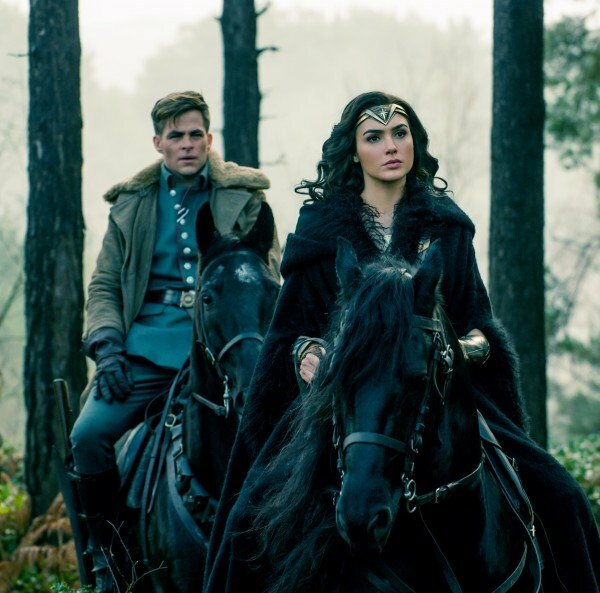 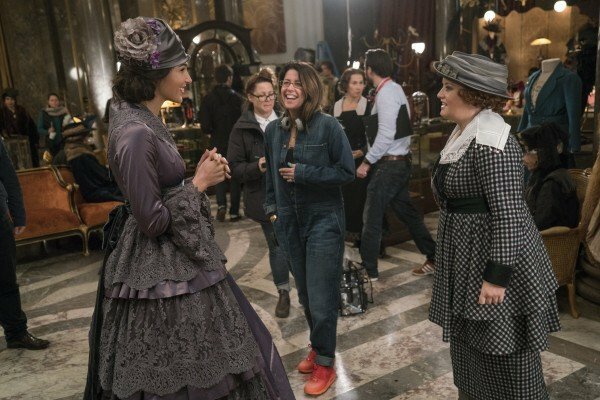 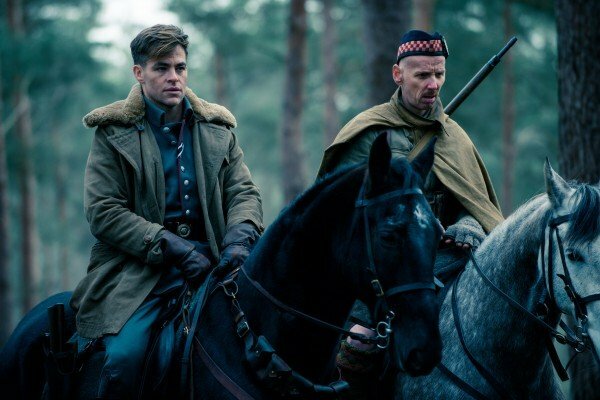 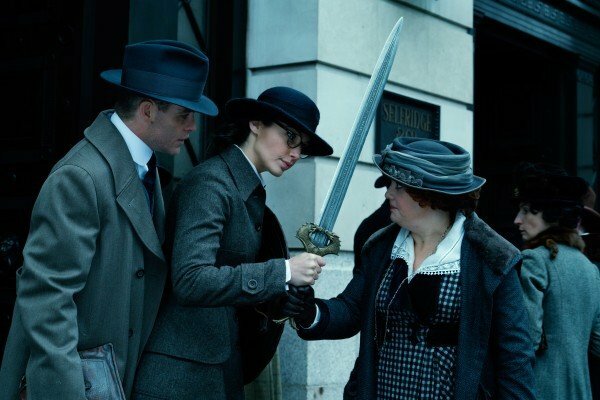 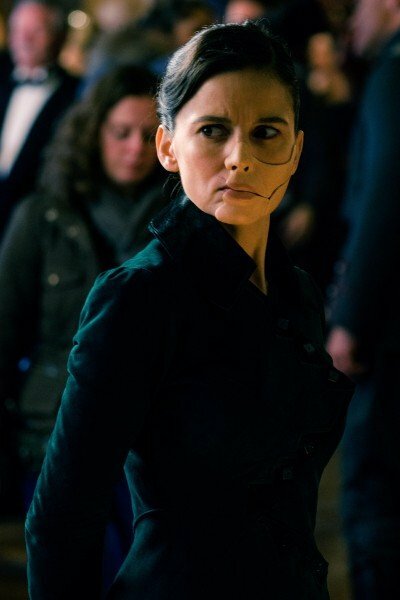 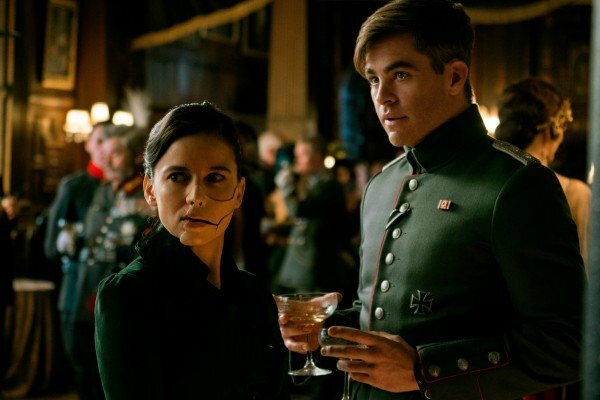 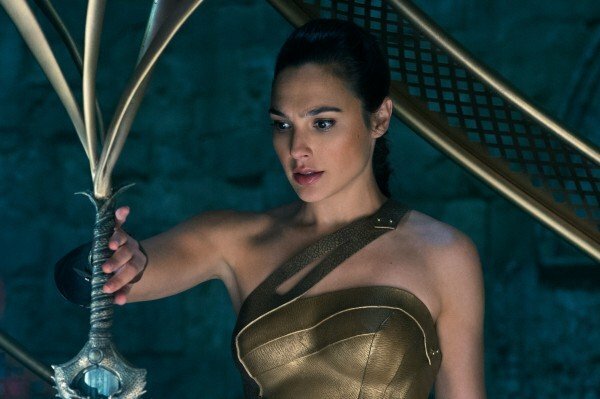 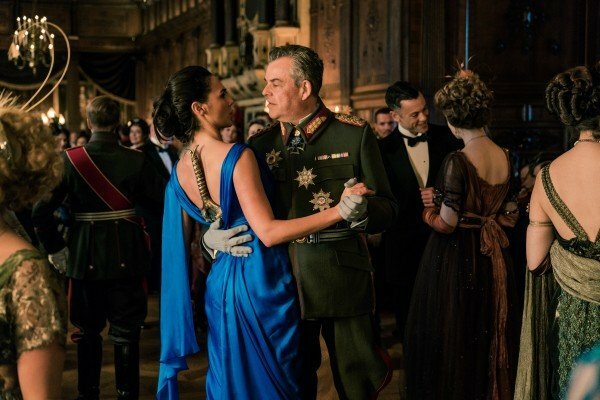 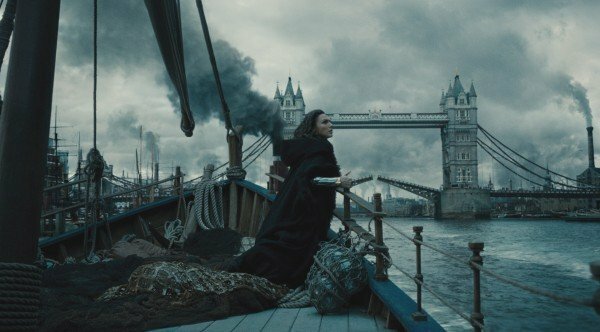 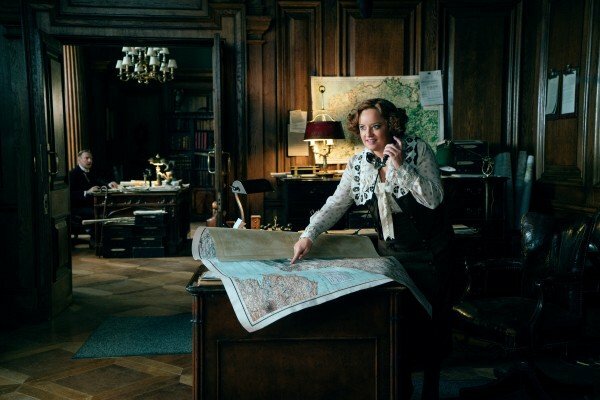 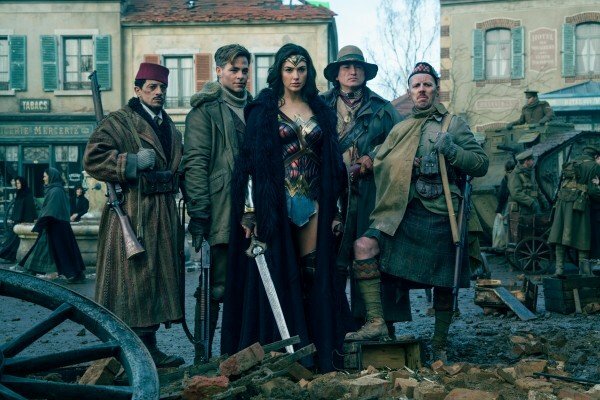 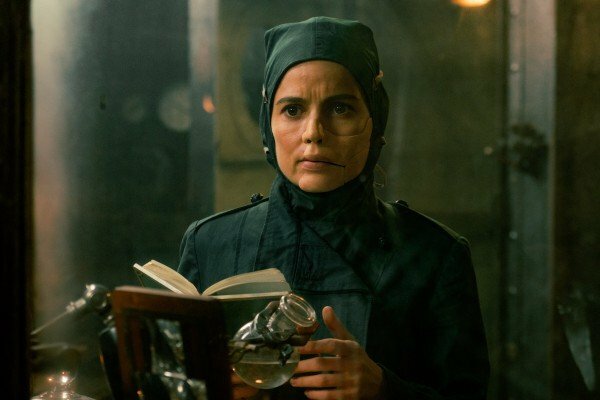 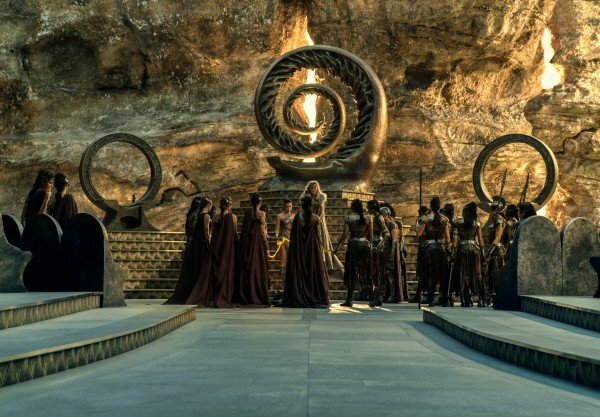 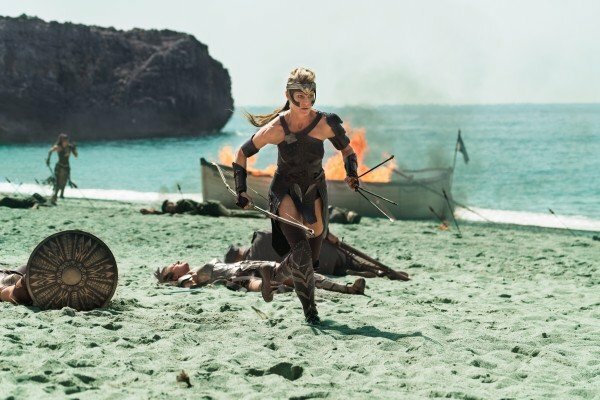 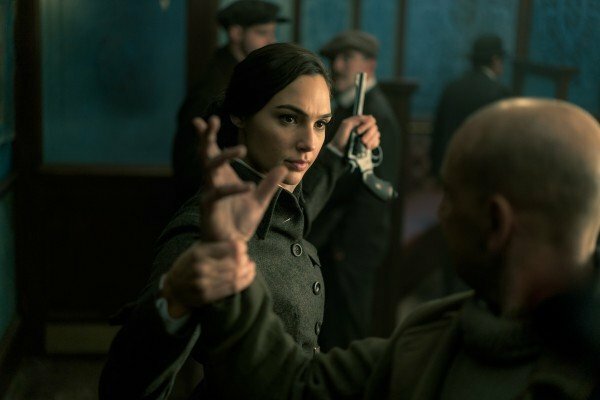 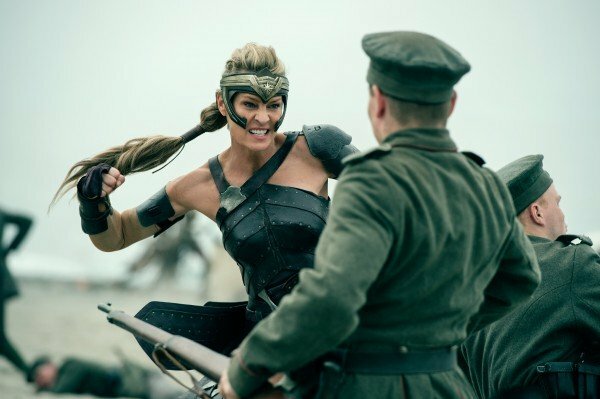 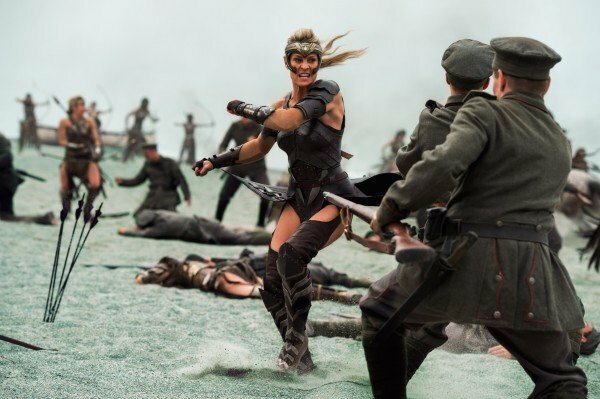 The latest Diana Prince-related tidbit comes to us by way of Entertainment Weekly, after the outlet caught up with Patty Jenkins to discuss the inevitable sequel. 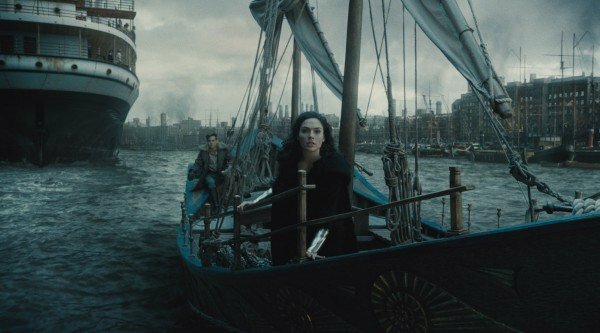 It’s still early, early days – DC producer Charles Roven recently stressed that “nothing has been written” with regards to Diana’s next chapter in a post-Justice League world – but already, there have been rumblings of a modern-day setting and that iconic invisible jet. 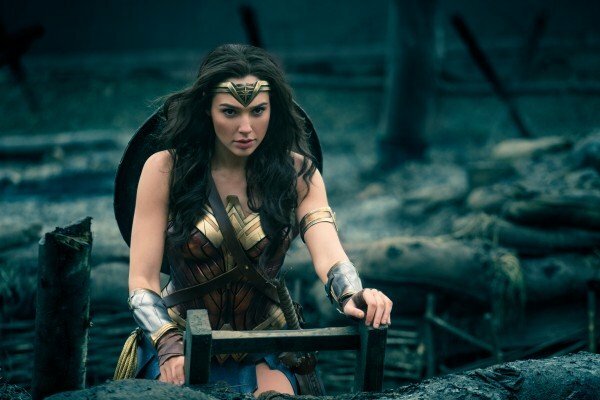 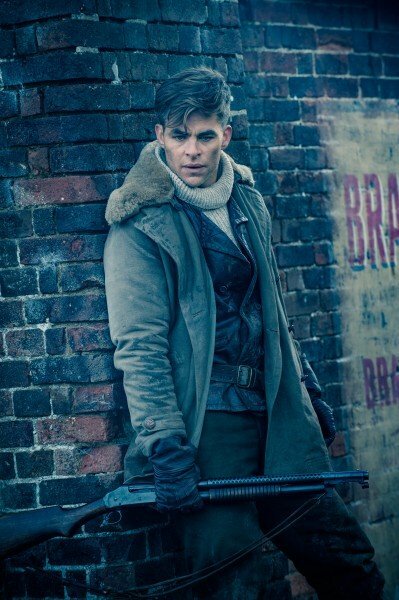 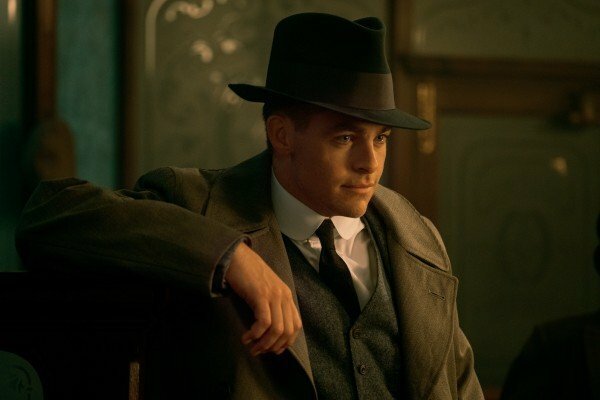 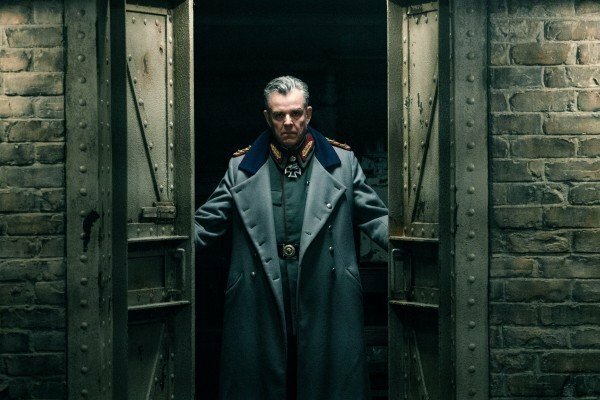 And though she didn’t name-drop the latter, Jenkins reaffirmed that Wonder Woman 2 – or whatever title Warner Bros. settles on – will feature something of a homecoming for the Immortal Warrior: “The story will take place in the U.S., which I think is right. 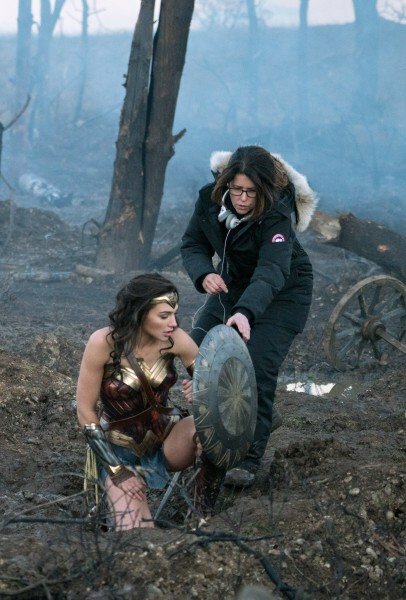 She’s Wonder Woman. 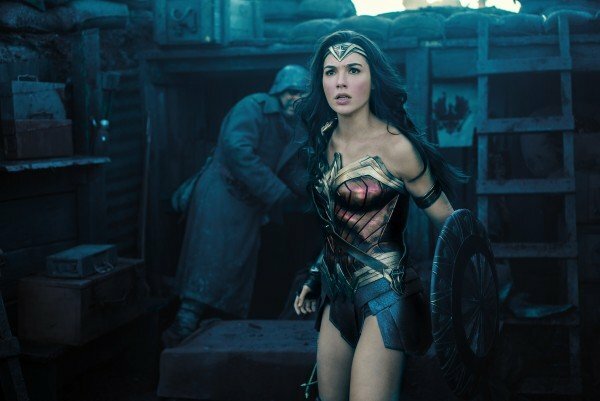 She’s got to come to America. 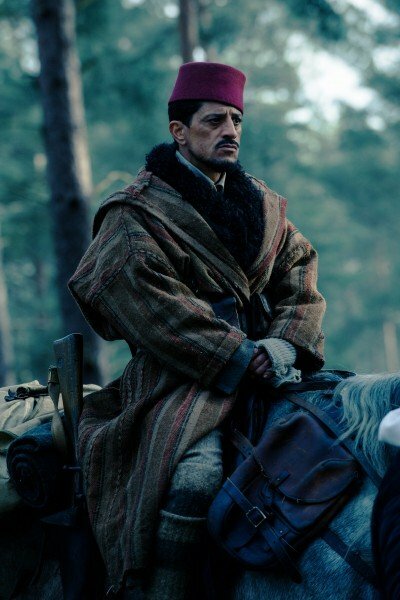 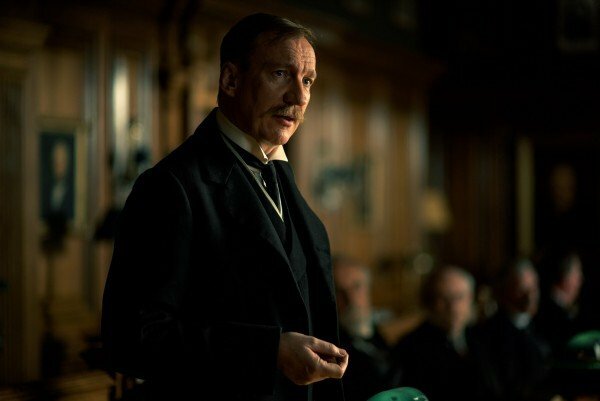 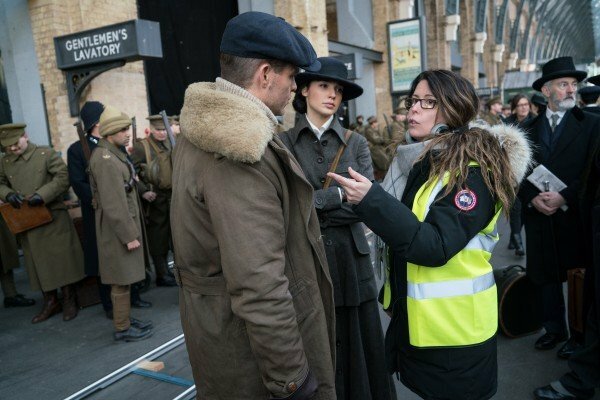 It’s time,” said the director. 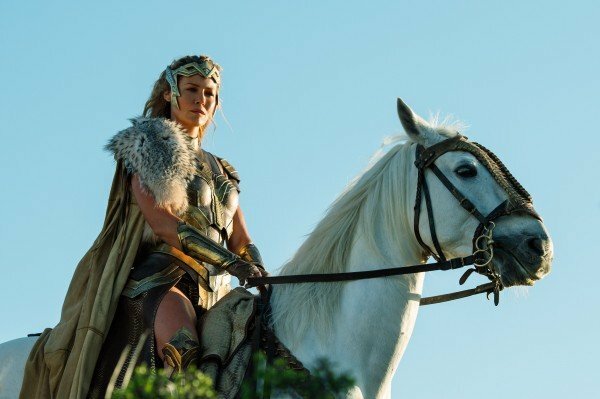 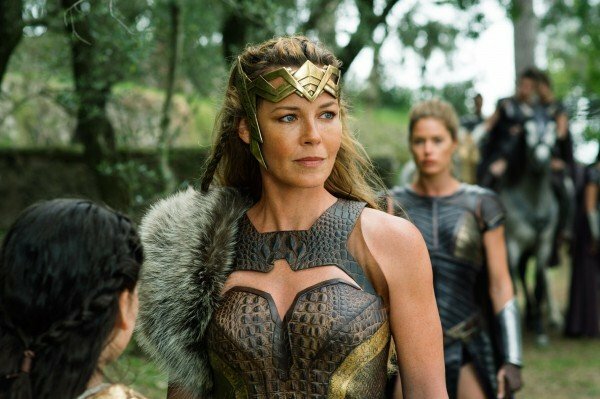 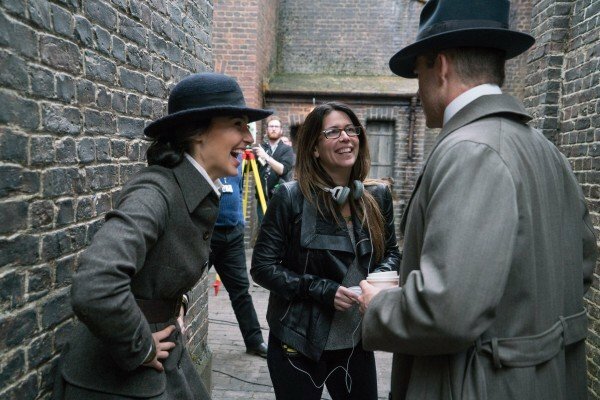 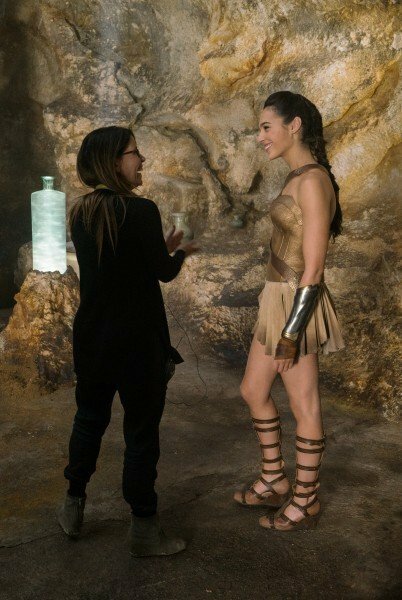 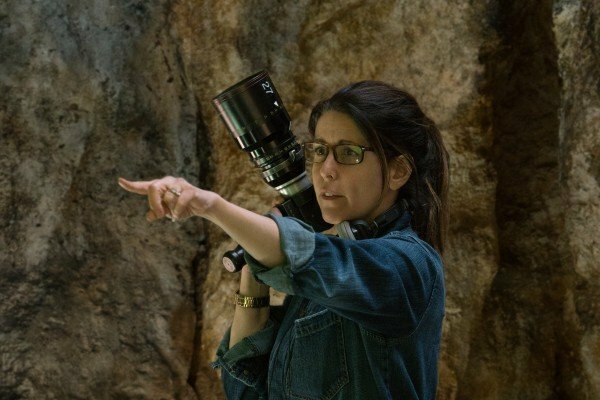 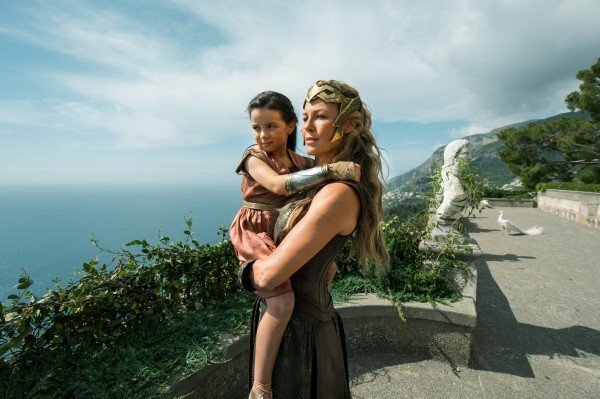 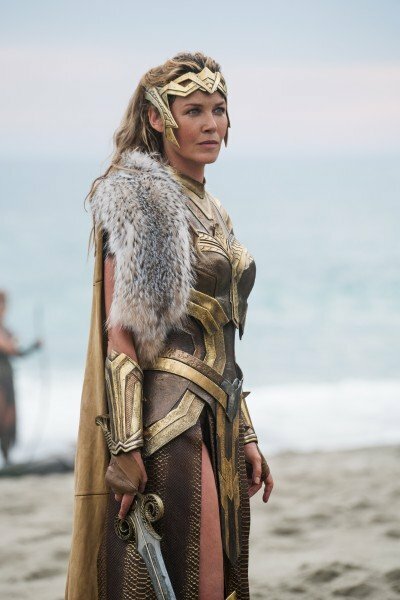 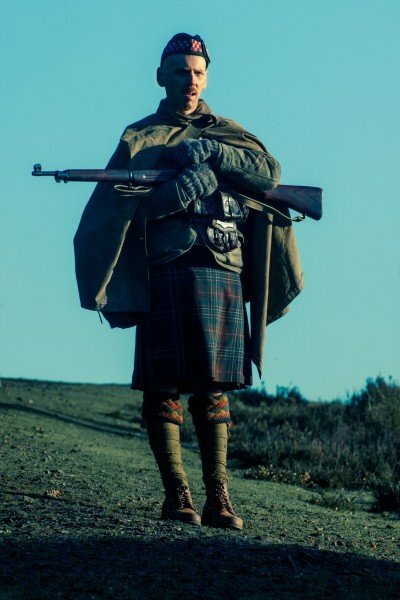 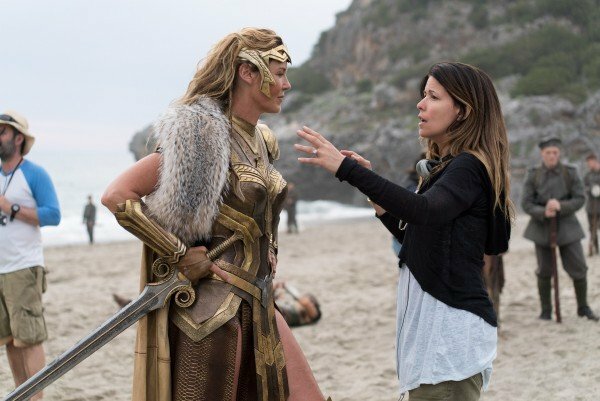 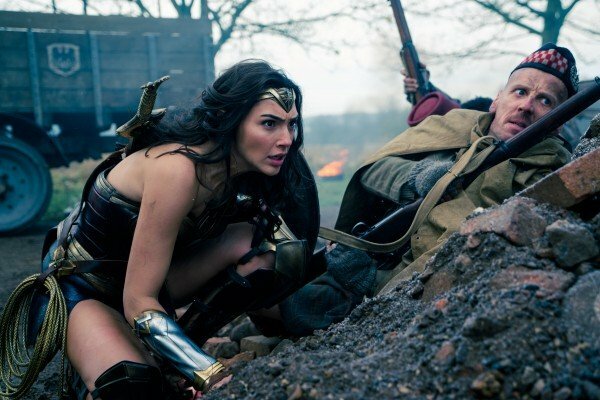 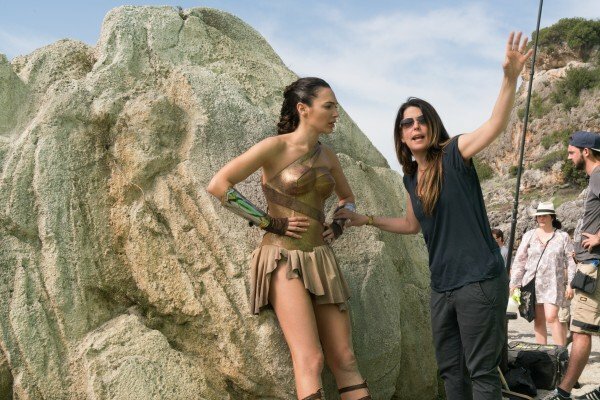 Despite her enthusiasm for Wonder Woman‘s future – a future that looks remarkably bright in the aftermath of its opening weekend – Patty Jenkins was somewhat hesitant about helming the sequel in the sense that she wanted to develop a natural liking for the story, rather than simply signing on to fulfill a contract. 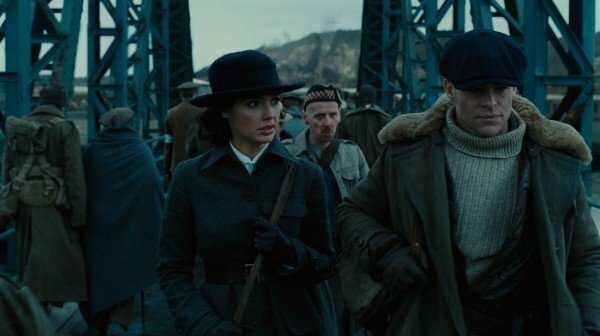 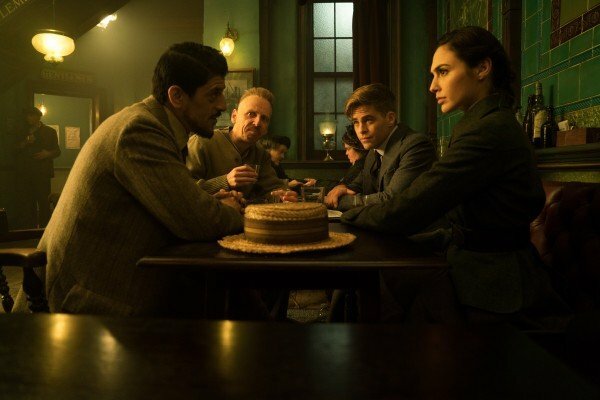 We understand that both Jenkins and Gal Gadot are contractually obliged to return for Wonder Woman 2, and at least based on the chat with EW, the former is now fully on board with the DC sequel. 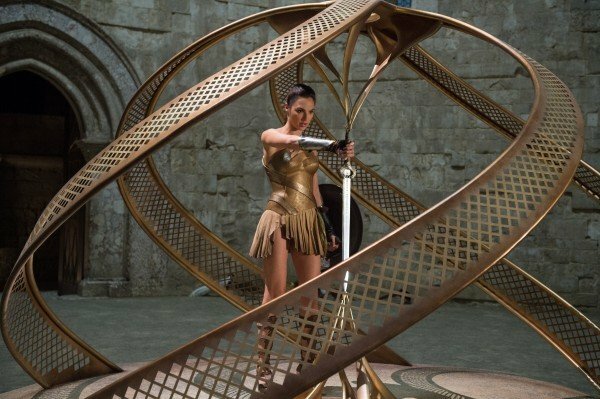 I’m not a big obligation person when it comes to art. 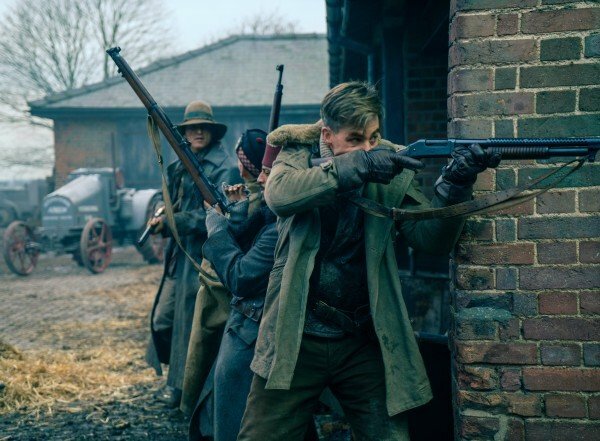 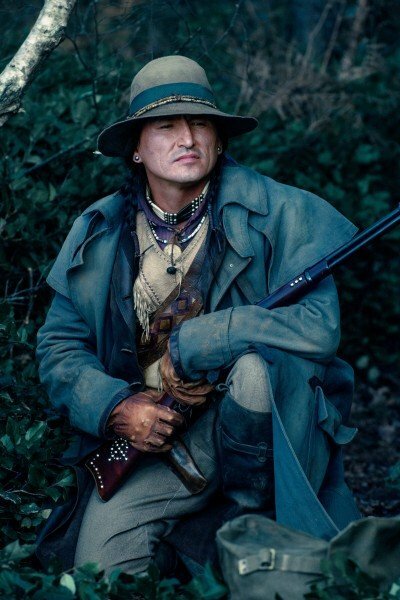 You want to do a movie like this because you believe in it. 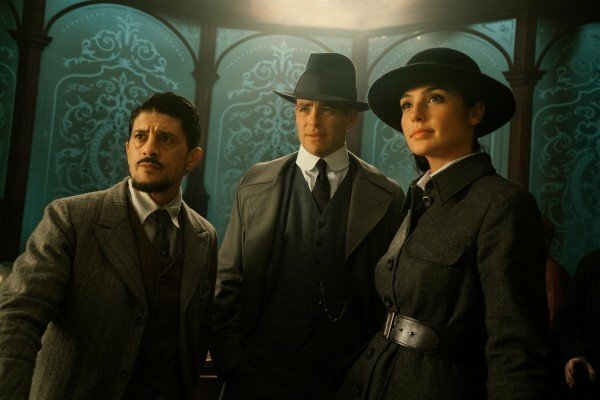 Then I had this revelation in the middle of the night: this is your dream cast, you’ve created a character that you love and you can say anything you want in the world right now. 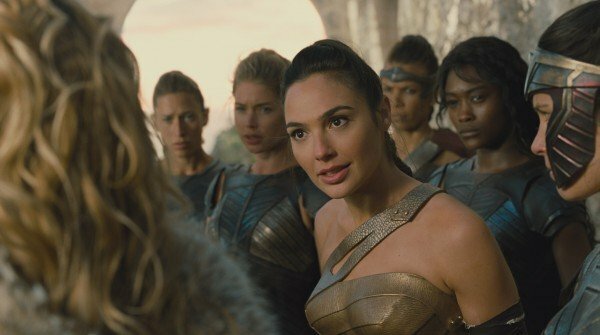 Then I realized that Wonder Woman 2 is its own great movie. 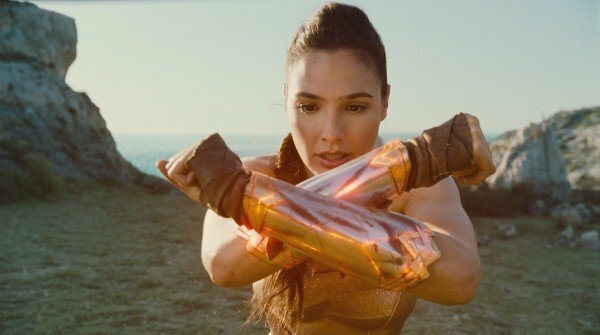 I made Wonder Woman. 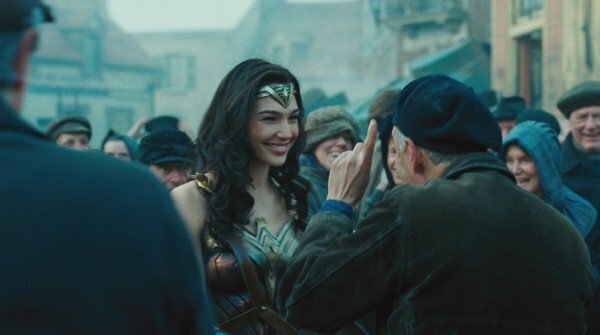 Now I want to make Wonder Woman 2. 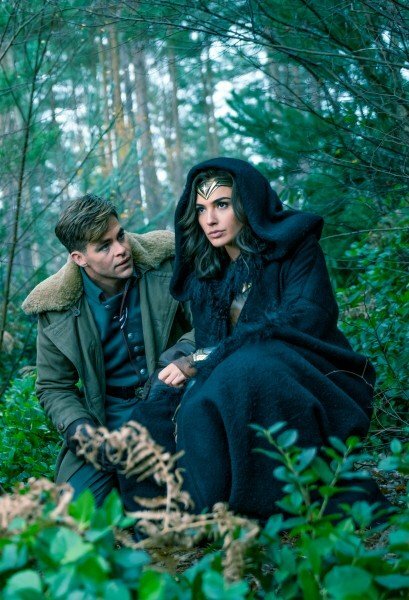 It’s a beautiful story to tell, an important time to tell it and with people that I love. 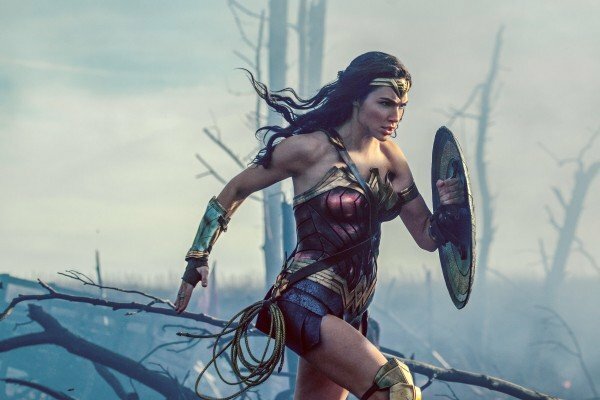 Wonder Woman made its mighty debut on June 2nd, and those pining for Gal Gadot’s third appearance as the DC icon can look forward to the release of Justice League on November 17th.